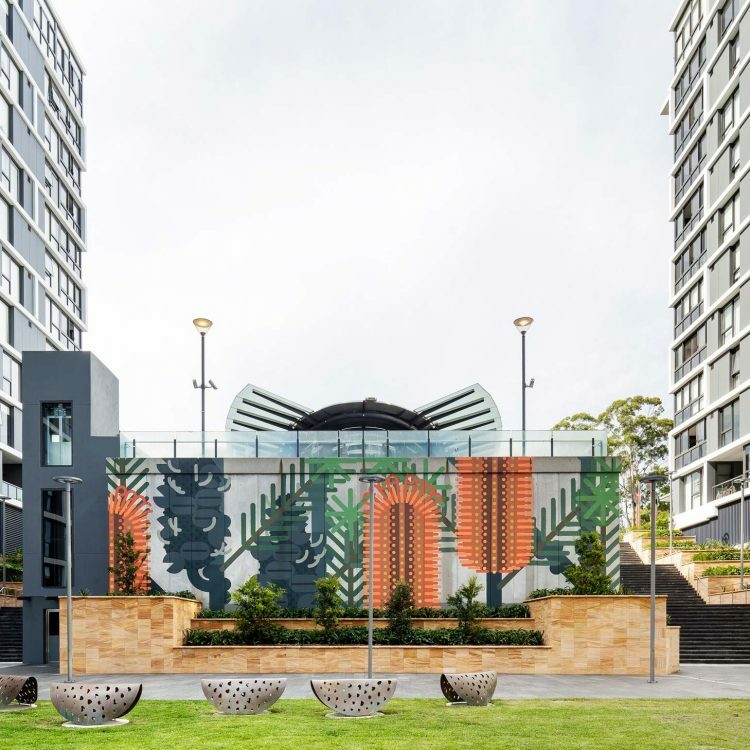 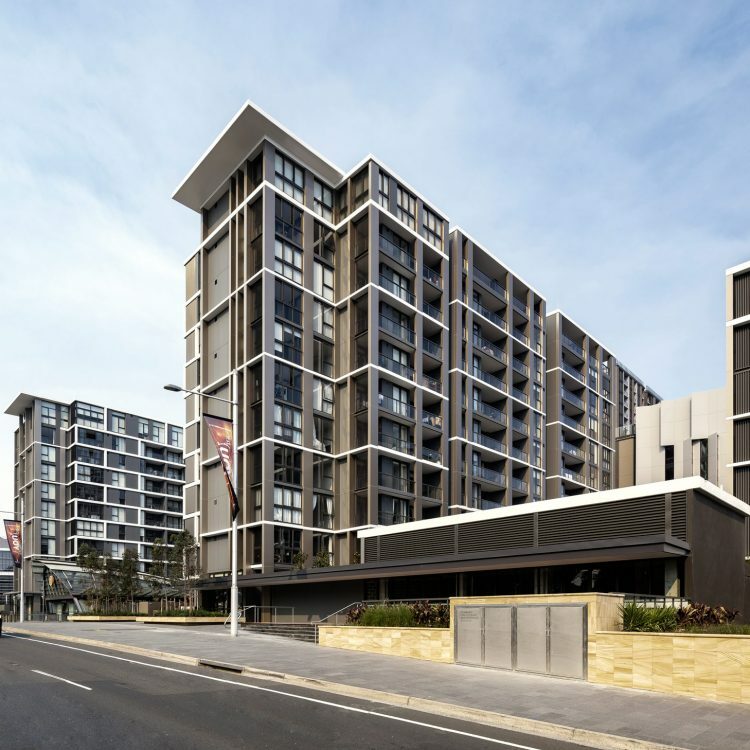 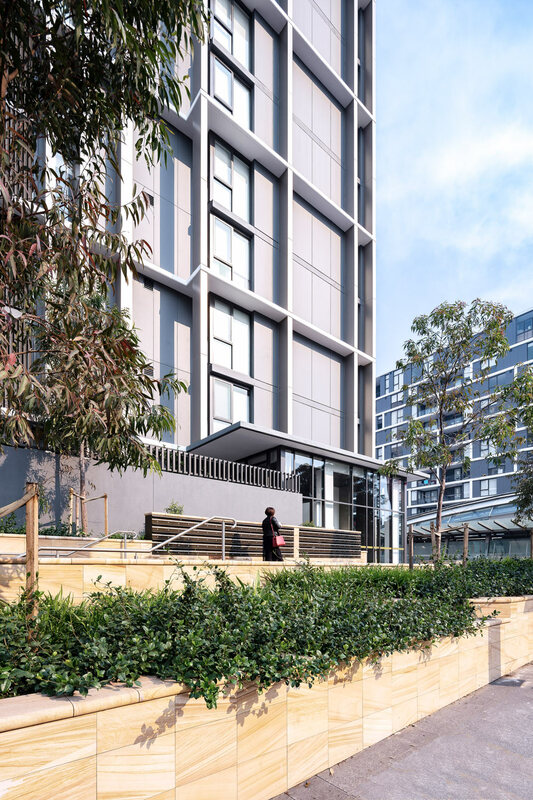 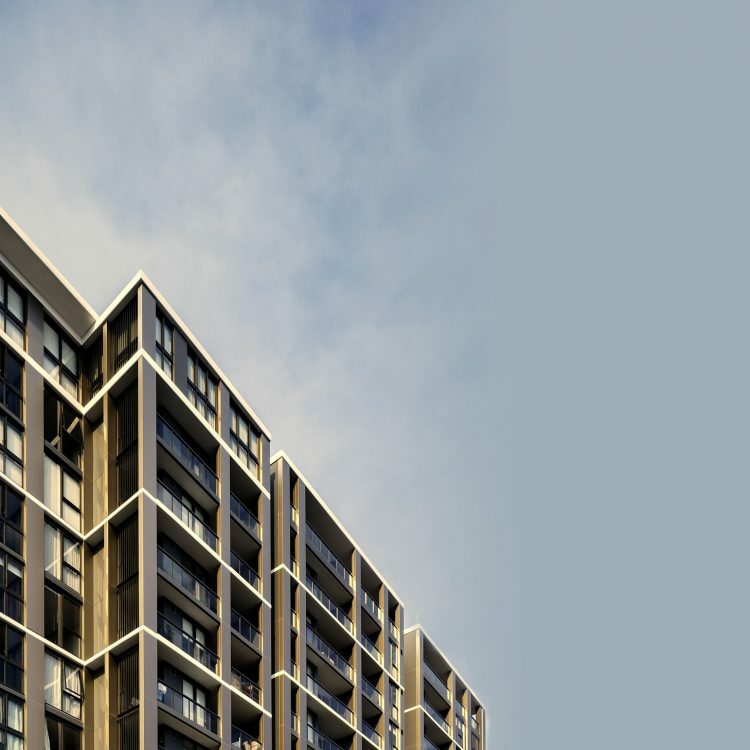 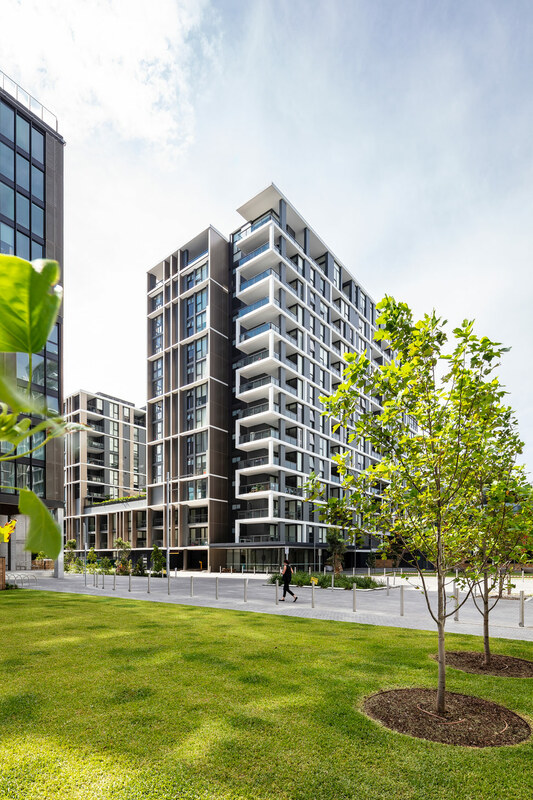 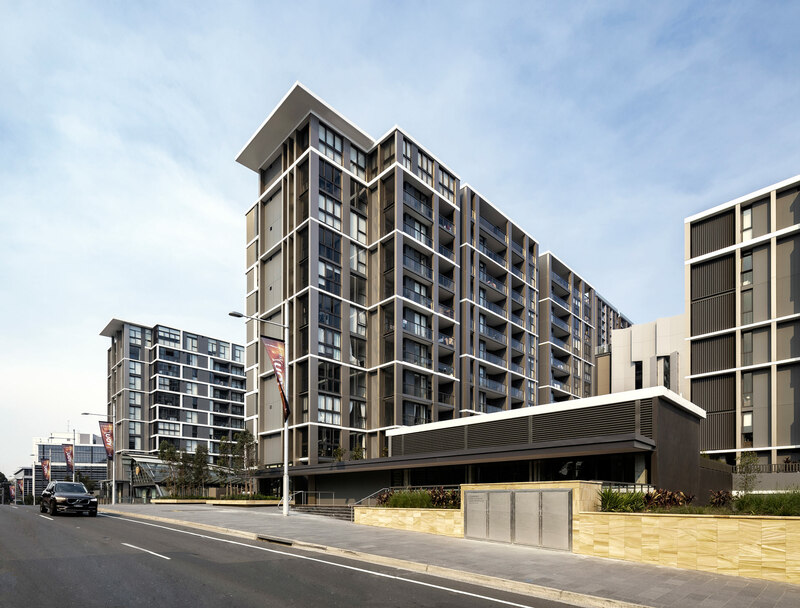 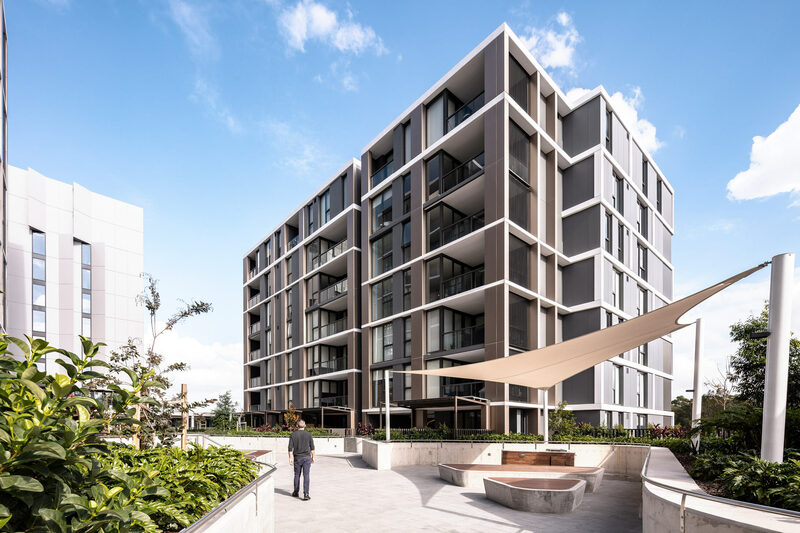 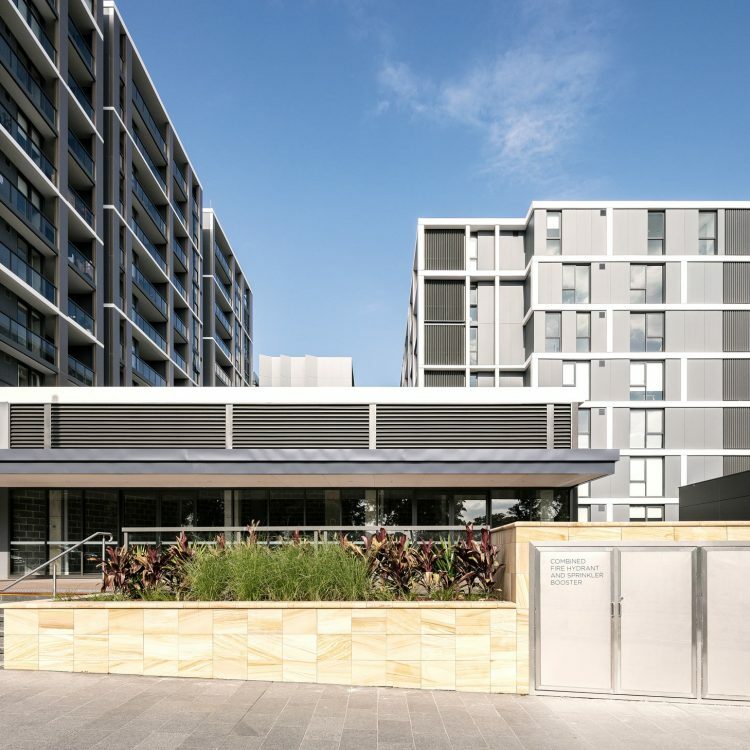 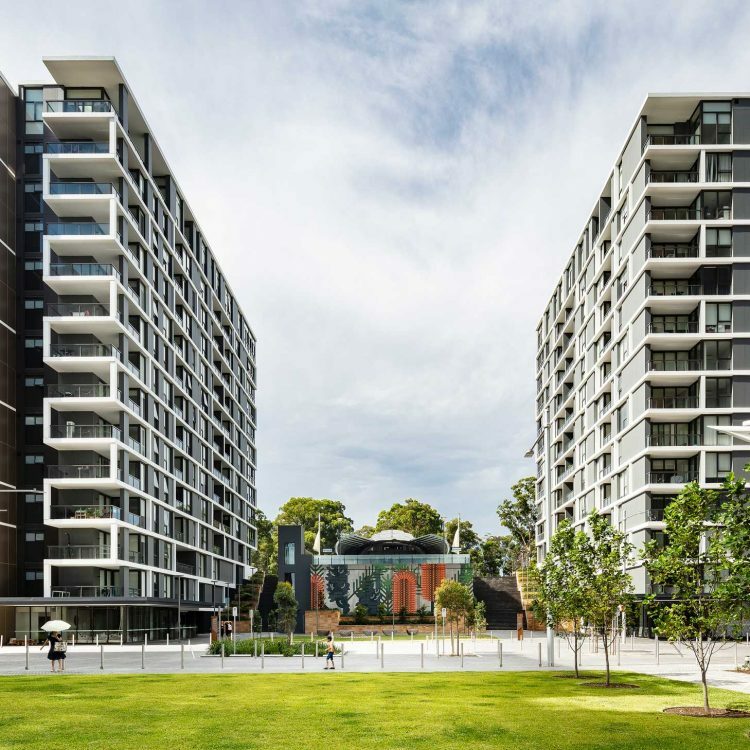 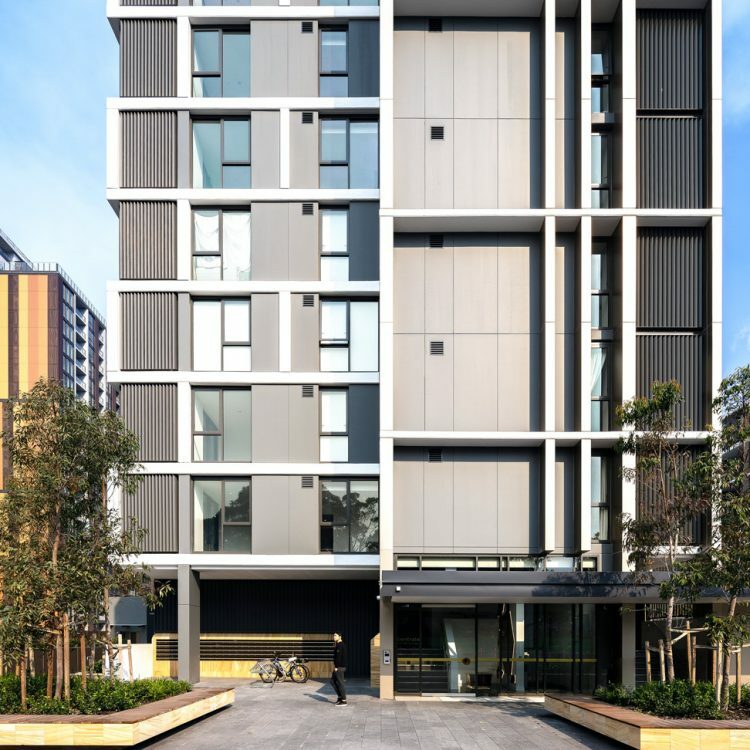 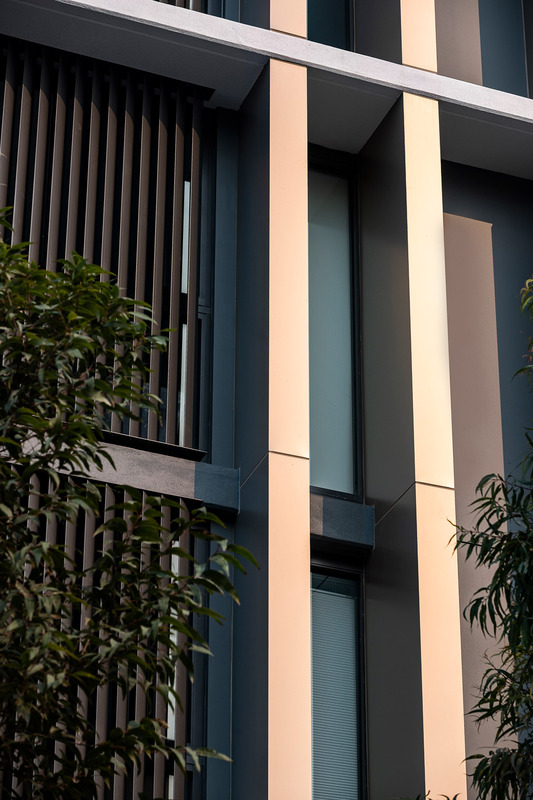 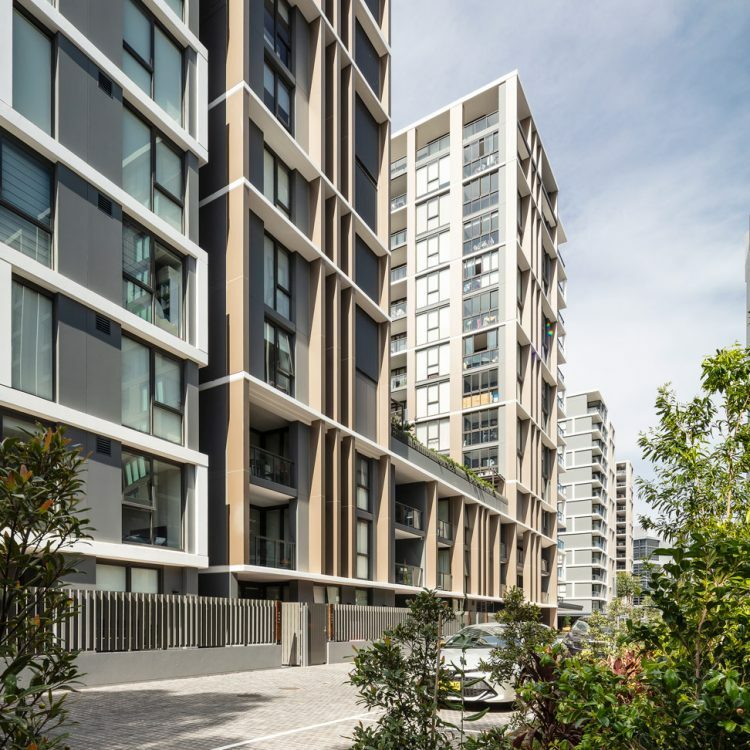 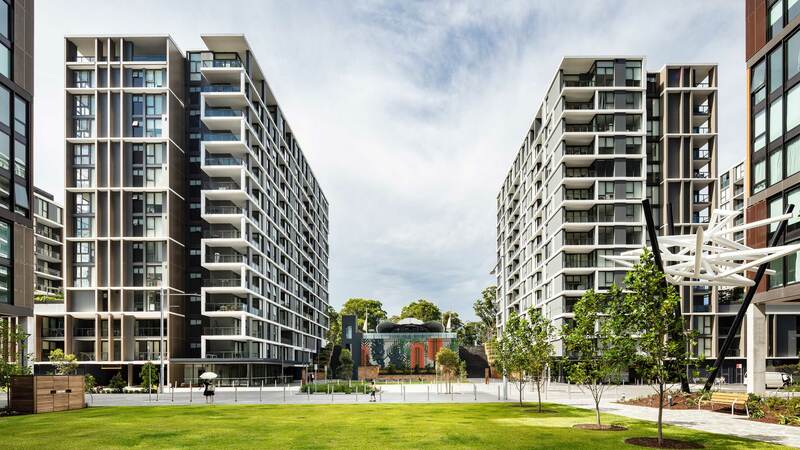 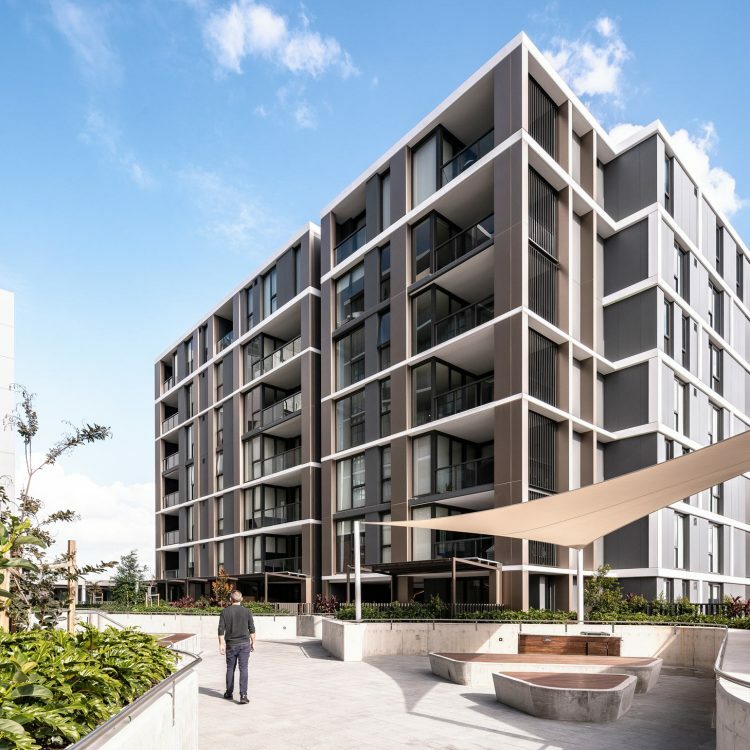 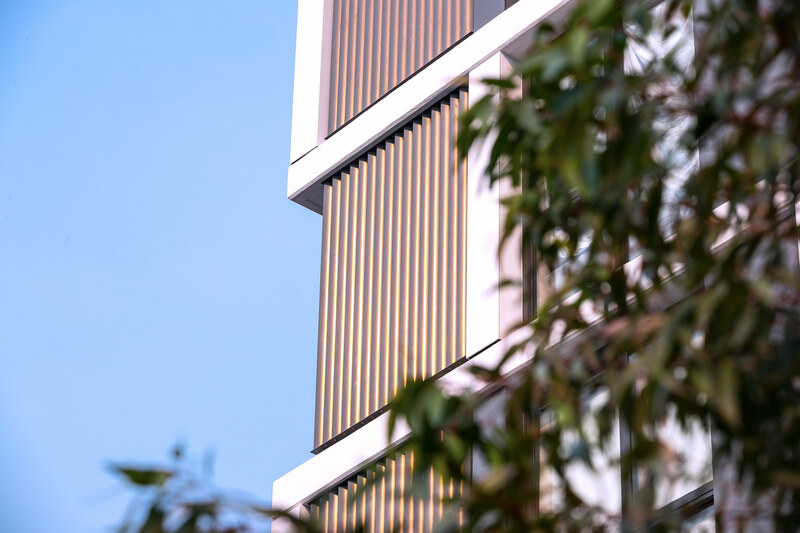 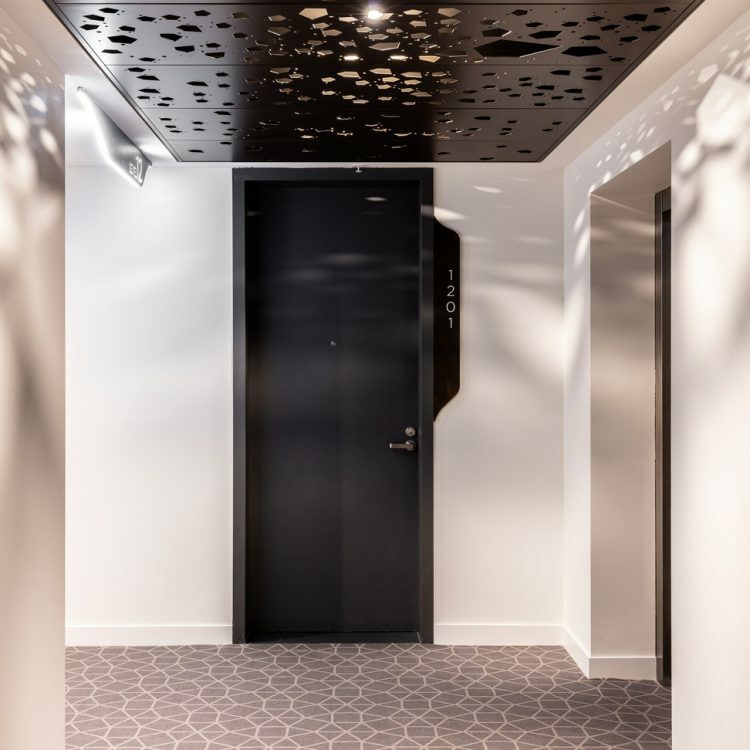 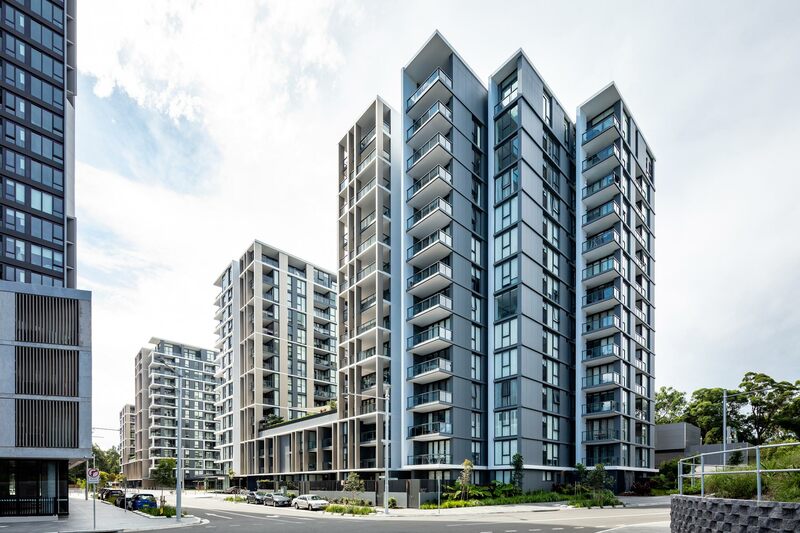 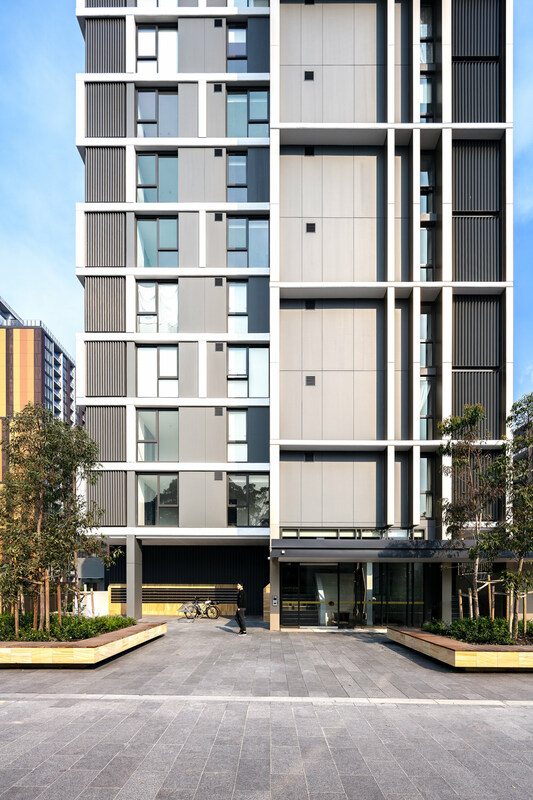 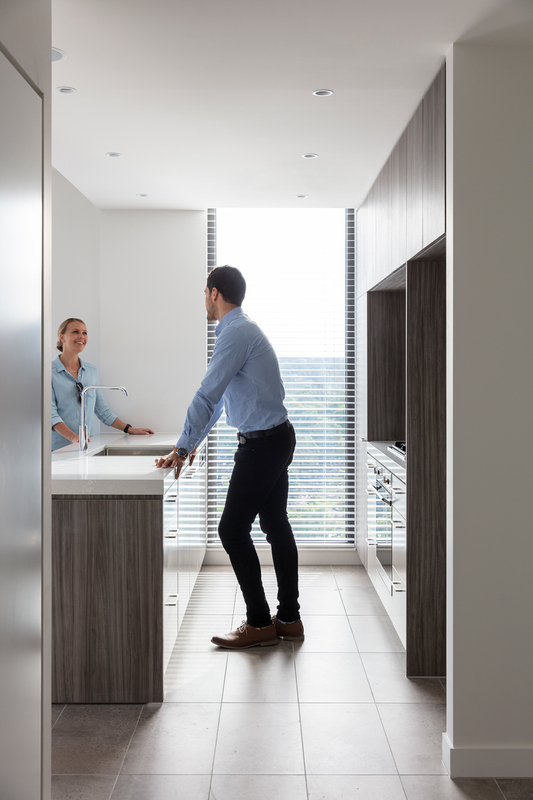 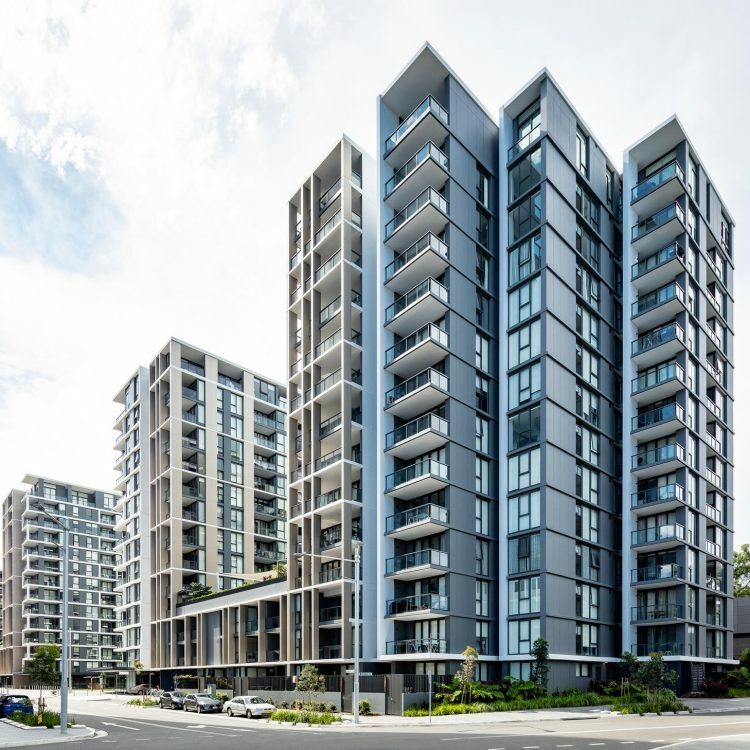 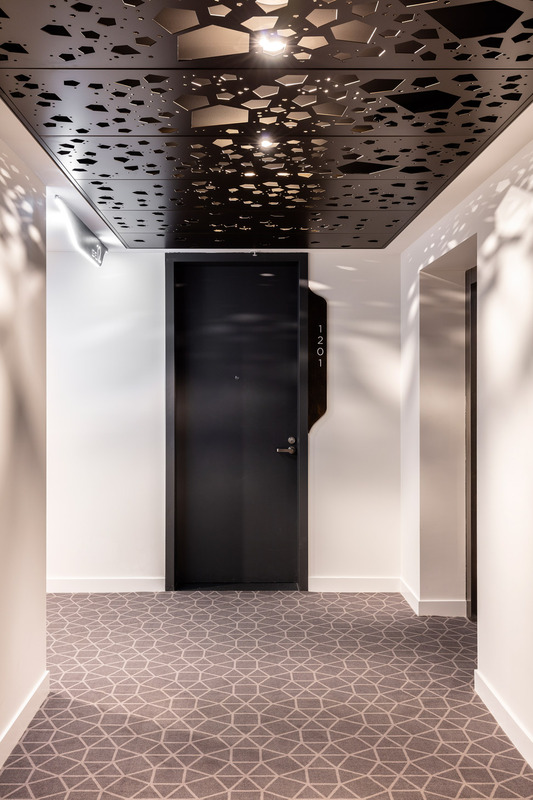 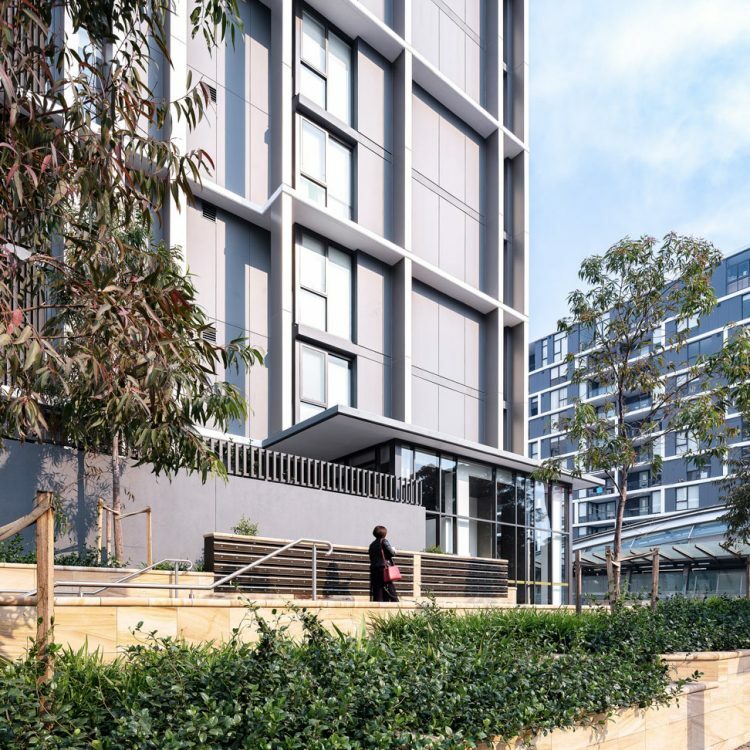 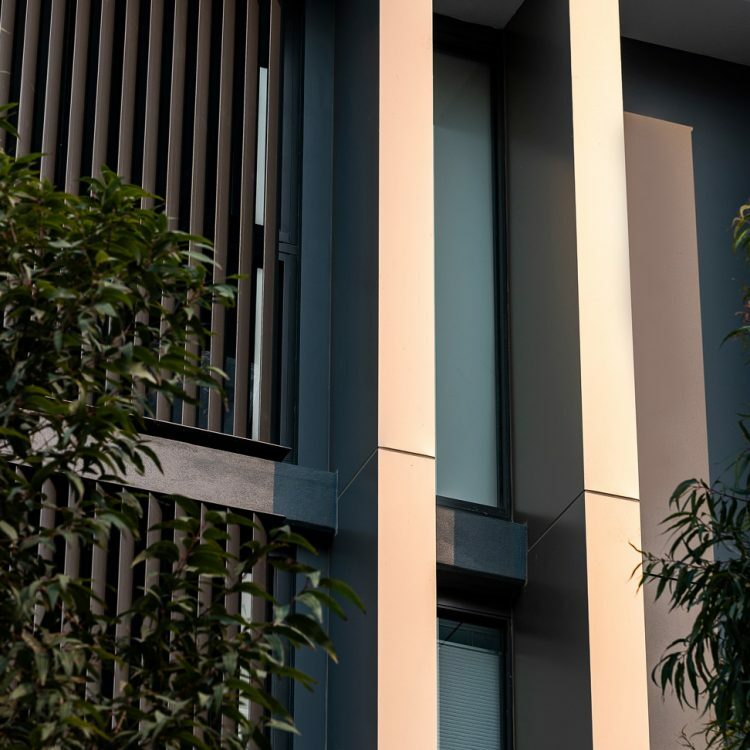 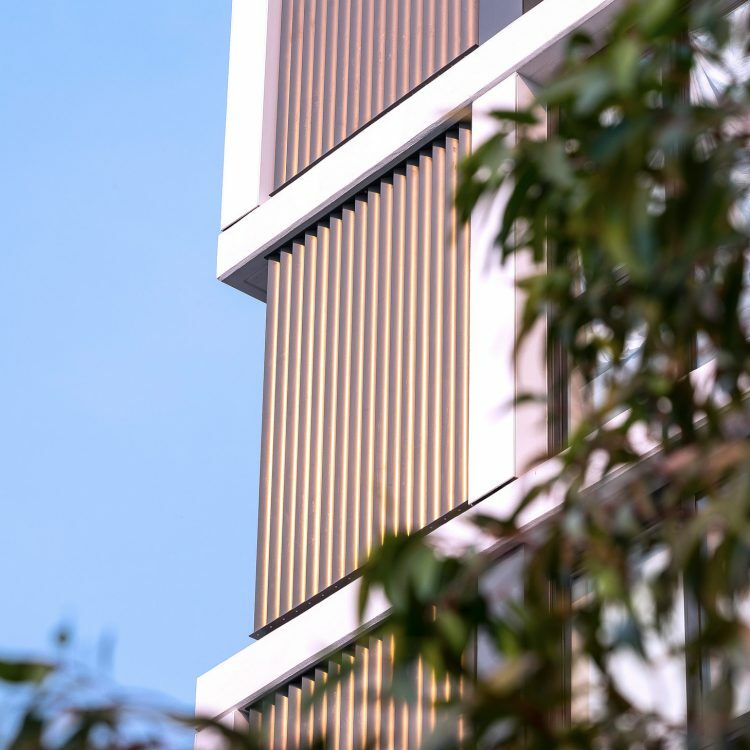 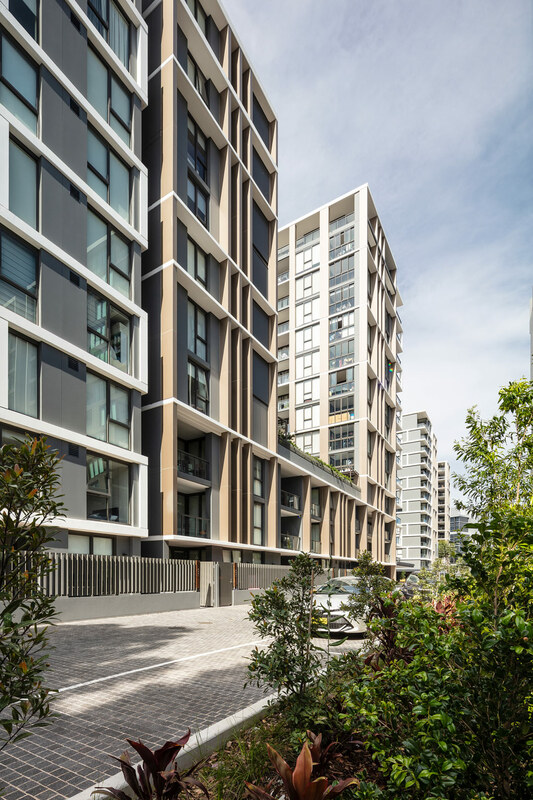 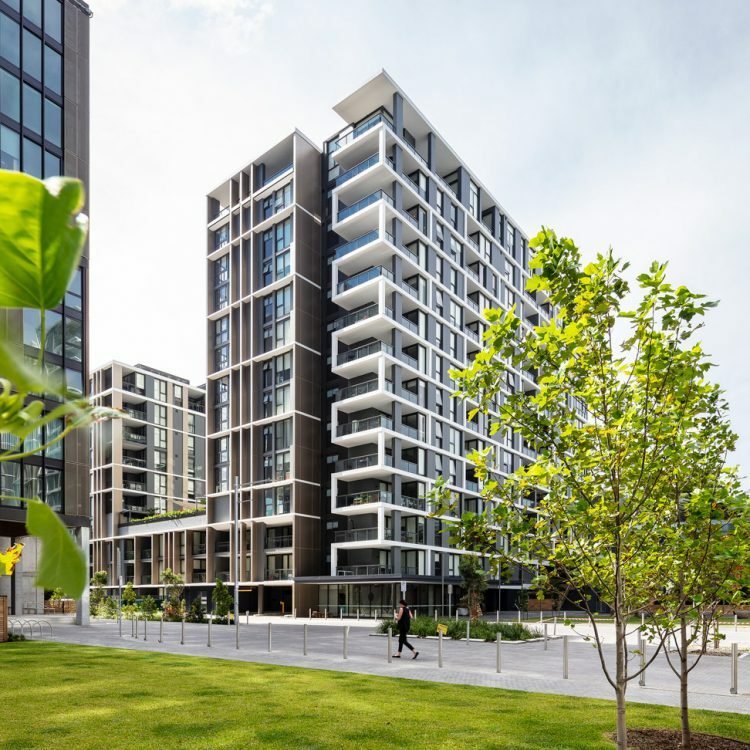 Turner have designed and delivered Centrale for Frasers Property Developers, 380 apartments across 4 buildings built to the east and west of North Ryde Station precinct fronting Delhi Road. 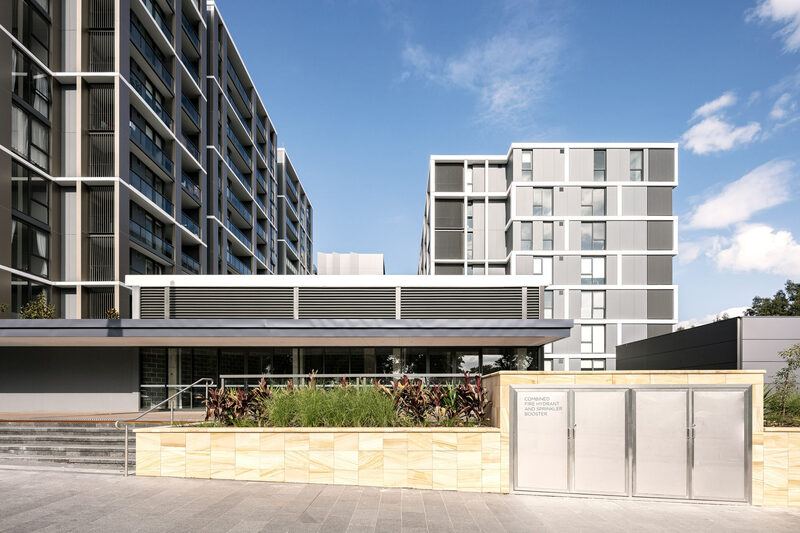 The site to the east and west, adjoins the hard stand zone of the railway station encompassing clear circulation patterns through the site. 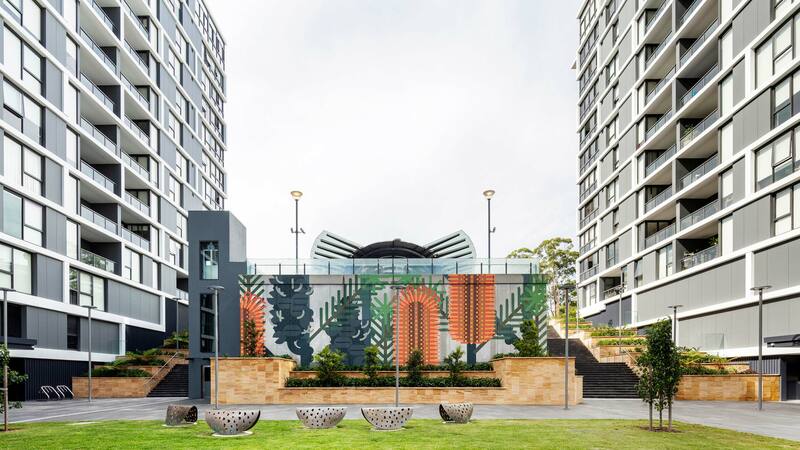 The movement of people is assisted by the public domain works incorporating a public lift and 2 sets of stairs. 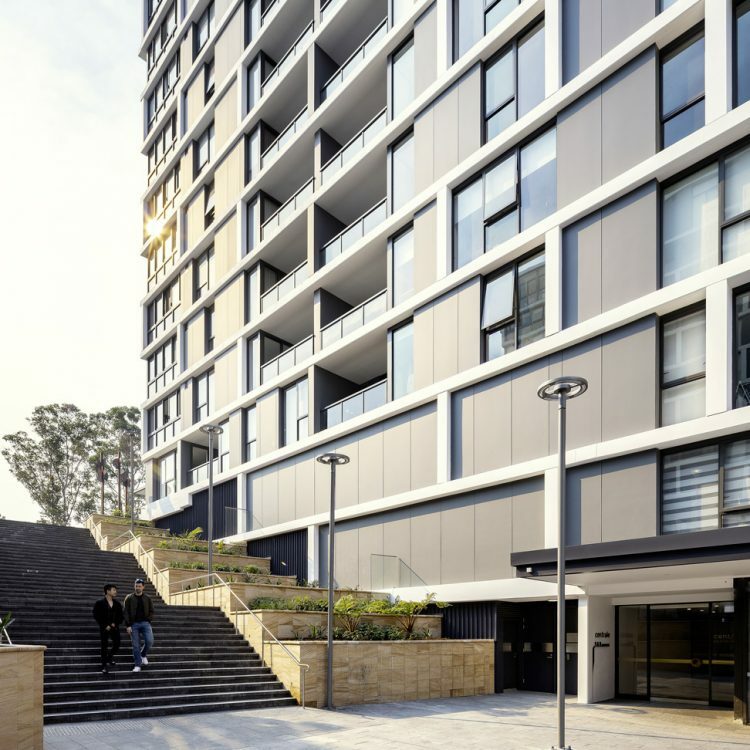 Turner have been mindful of visual surveillance of the public domain by residents whilst maintaining their privacy by careful manipulation of lines of sight. 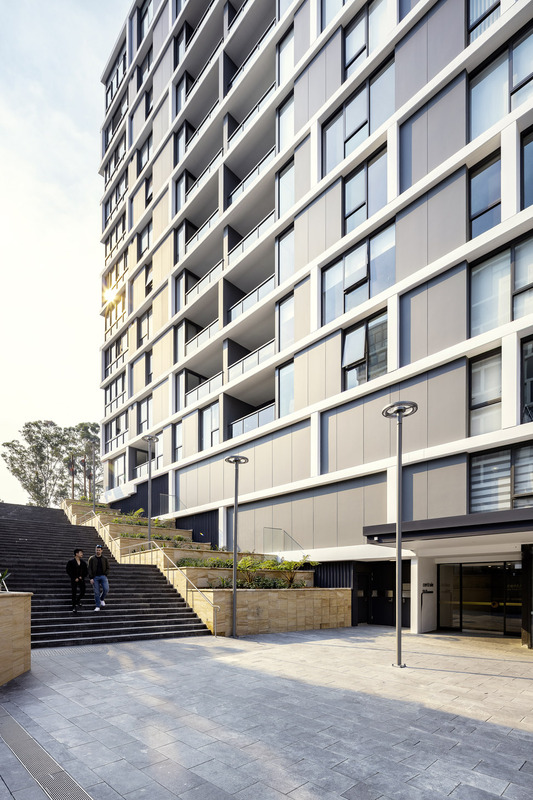 Activation of the railway surrounds assists in security and provides additional retail facilities, which compliments a lifestyle, creating a vibrant community. 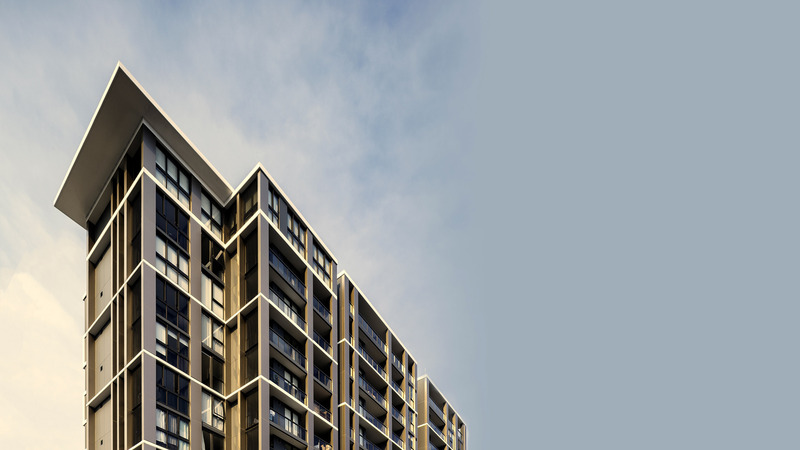 Technical resolution was required relating to such items as vibration isolation joints of the building structure. 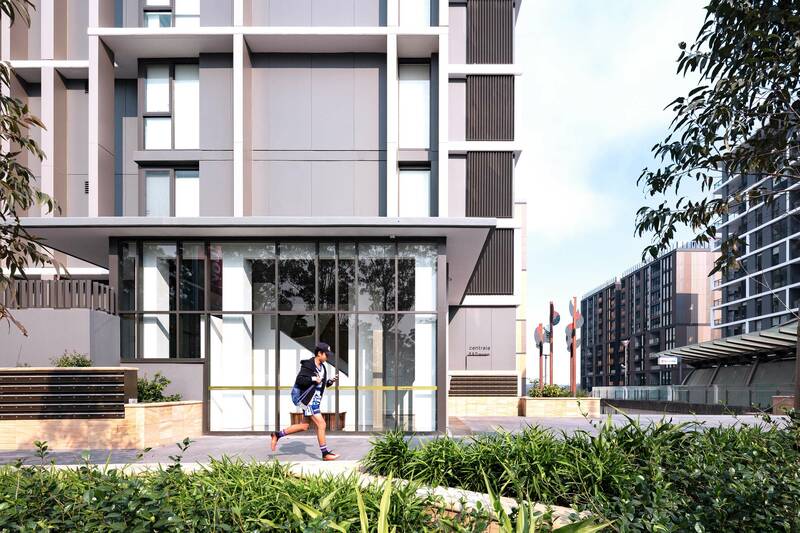 Supplementary facilities such as provision of a car share facility within the basement parking of Centrale, assists commuters in travelling by train and further by car, to areas not directly serviced by rail. 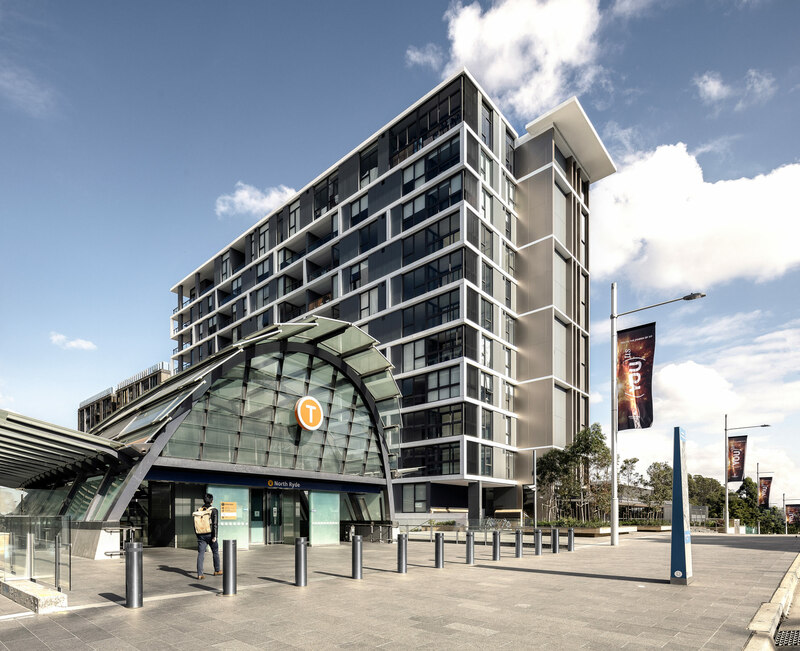 Turner have worked closely with civil and landscape consultants to ensure a quality railway precinct. 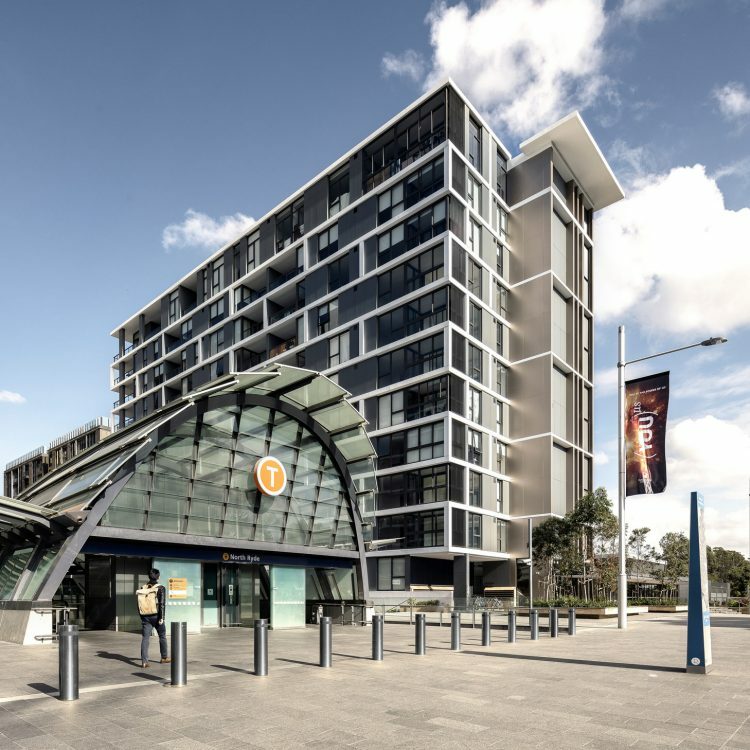 Turner have managed the complex requirements by the associated stakeholders, in particular, The State Rail Authority, via a series of presentations from design development through to construction, ensuring alignment of design intent. 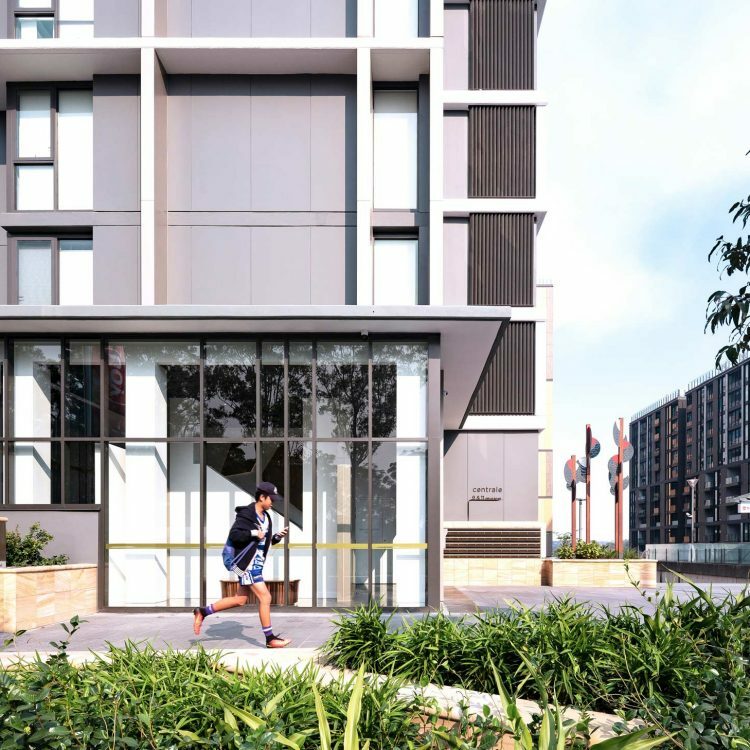 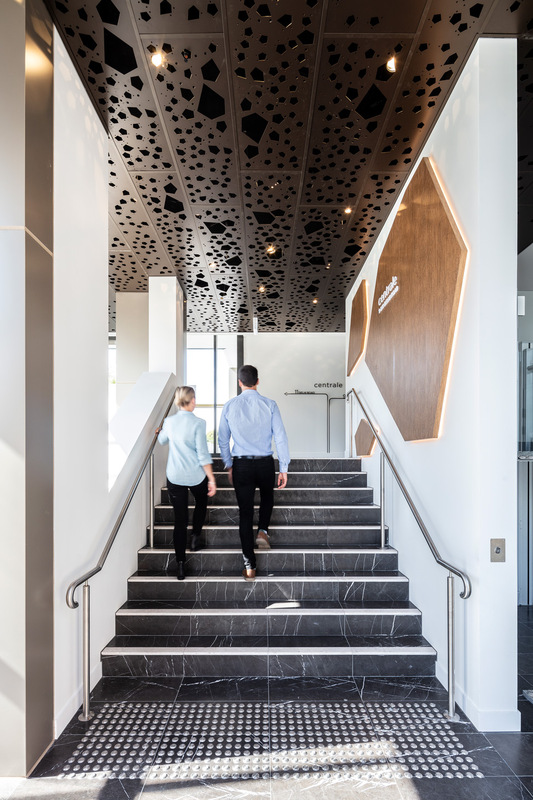 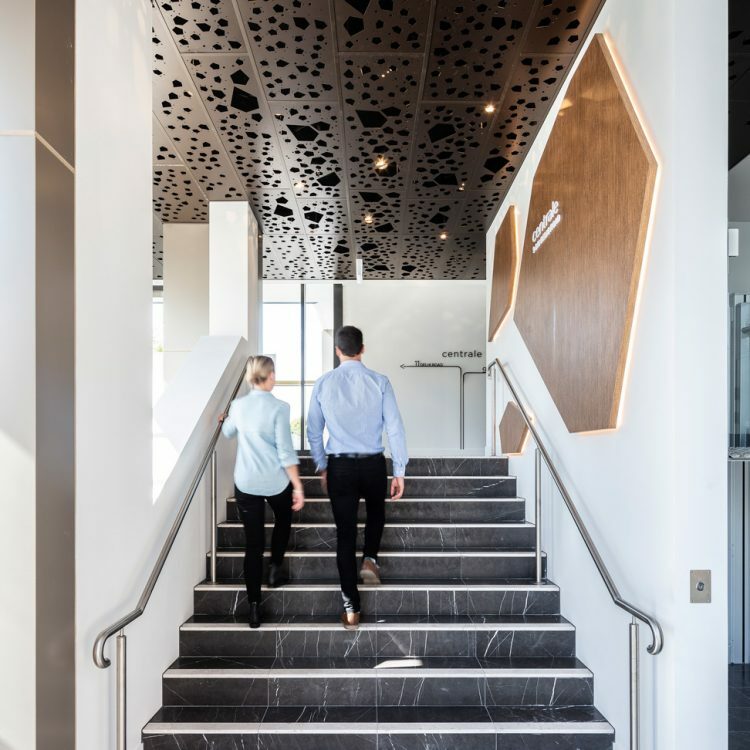 The North Ryde railway precinct is a natural hub of activity with the surrounding development offering facilities to help transform a transport node into a community.